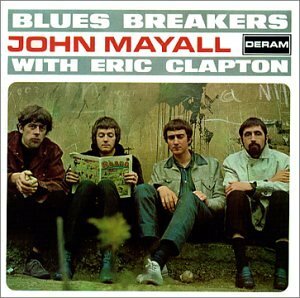 A key catalyst of the late-'60s British blues boom, this 1966 milestone brought Mayall attention and Clapton to the brink of stardom. This might be the best British blues album ever, with All Your Love; Parchman Farm; Hideaway; Rambling on My Mind (featuring Clapton's first recorded vocals!) and more. Bonus tracks: both sides of their rare Lonely Years/Bernard Jenkins single, recorded prior to the LP! If you have any questions about this product by MAYALL,JOHN, contact us by completing and submitting the form below. If you are looking for a specif part number, please include it with your message.